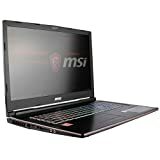 For performance CUK MSI GP73 Leopard has a lot better processor. 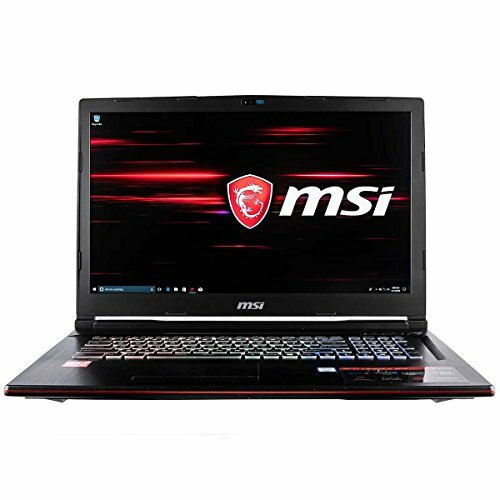 It also has more memory. GP73 Leopard has a bigger screen. It's also slimmer and smaller in size. 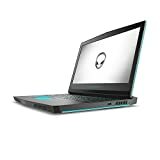 Acer Predator 15 is cheaper. 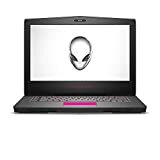 Predator 15 has more SSD storage. 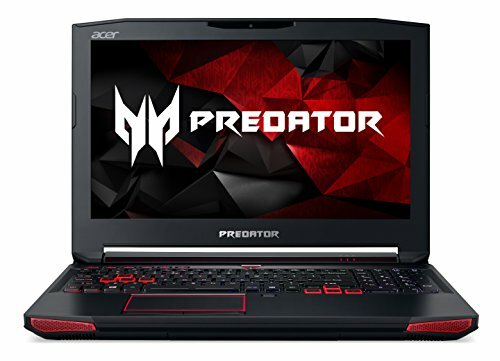 Acer Predator 15 G9-593-72VT Gaming Notebook comes with these high level specs: 6th Generation Intel Core i7-6700HQ Processor 2.6GHz with Turbo Boost Technology up to 3.5GHz, 15.6" Full HD (1920 x 1080) widescreen LED-backlit IPS display with NVIDIA G-SYNC technology, NVIDIA GeForce GTX 1060 with 6 GB of dedicated GDDR5 VRAM, 16GB DDR4 2133MHz Memory, 256GB SSD, 1TB SATA 7200 RPM Hard Drive, 8X DVD-Super Multi Double-Layer Drive (M-DISC enabled), Acer TrueHarmony Premium High-Performance Sound System, Two Built-in Stereo Speakers and Subwoofer, Built-in Digital Microphone, Secure Digital (SD) card reader, Killer Wireless-AC 1535 802.11ac WiFi featuring 2x2 MU-MIMO technology (Dual-Band 2.4GHz and 5GHz), Bluetooth 4.1, Killer Ethernet E2400 10/100/1000 Gigabit Ethernet LAN (RJ-45 port), Built-In HD Webcam, 1 - Thunderbolt 3 (Full USB 3.1 Type C) Port, 4 - USB 3.0 Ports, 1 - HDMI Port, 1 - Display Port, 8-cell Li-ion Battery (6000 mAh), Up to 3-hours Battery Life, 8.16 lbs.